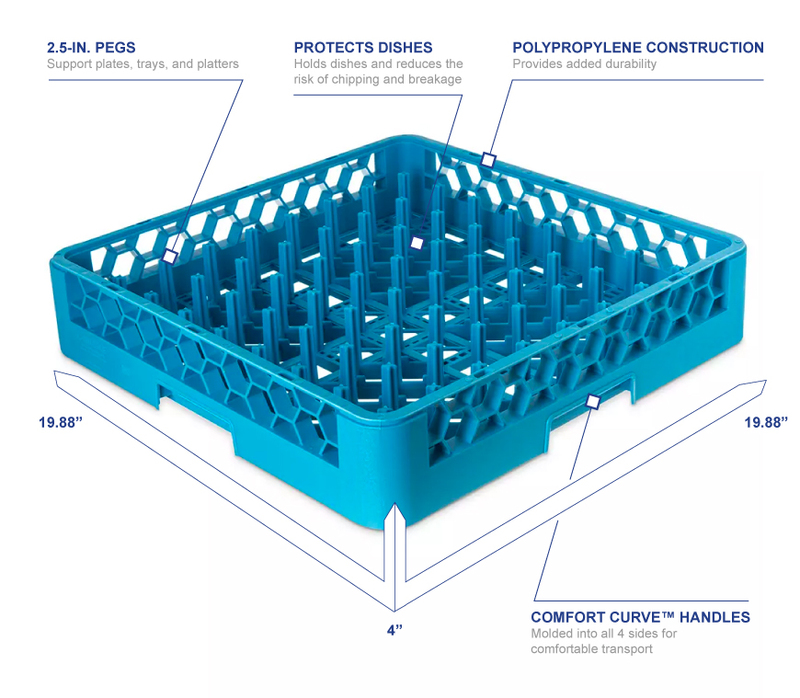 The Carlisle RP14 OptiClean™ all-purpose peg rack supports plates, platters, and trays while reducing the risk of chipping and breaking. 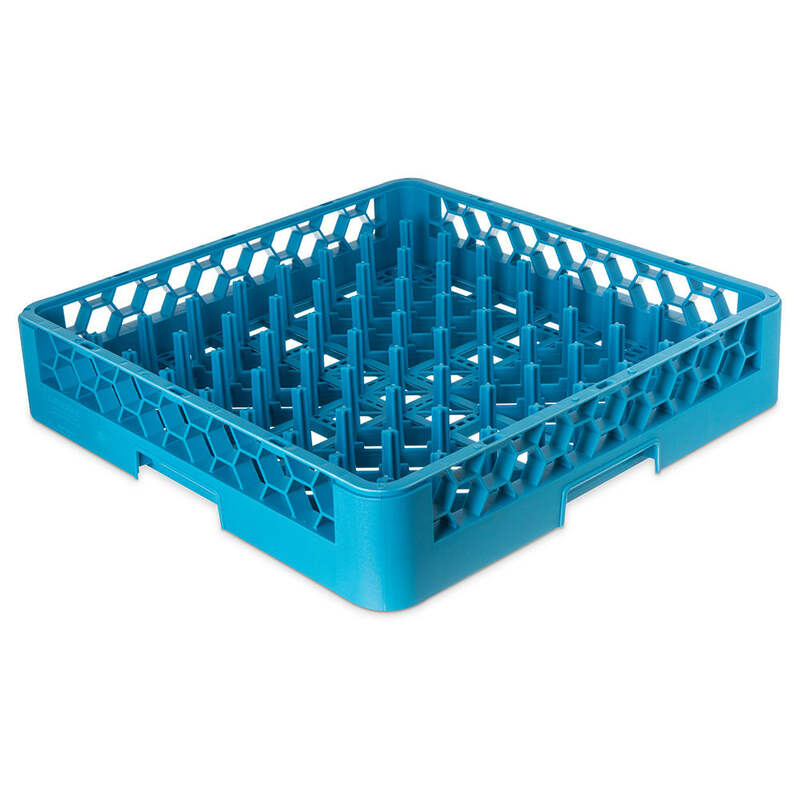 It can be used as a drying rack, catering rack, storage rack, and more, keeping dishes at the ideal angle to be cleaned by multiple spray wash arms in dishmachines. Comfort Curve™ handles are molded into all four sides of the rack to ensure comfortable lifting. 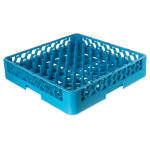 Made of polypropylene, the Carlisle RP14 OptiClean all-purpose peg rack is built for high-volume use. "The pegs are too short for multi purpose use"